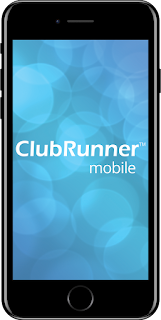 ClubRunner's BlogSpot: Introducing the ClubRunner District Mobile App! Welcome to ClubRunner's BlogSpot - the place to stay on the pulse of hot off the press news updates about product developments, service announcements, local events and so much more! Also, you can initiate discussions and share information among fellow ClubRunner users. Your feedback is always welcome and necessary to help us make ClubRunner better. We want to know what you like, what you don't and what's on your wish list. Please let us know how we can enhance our service. 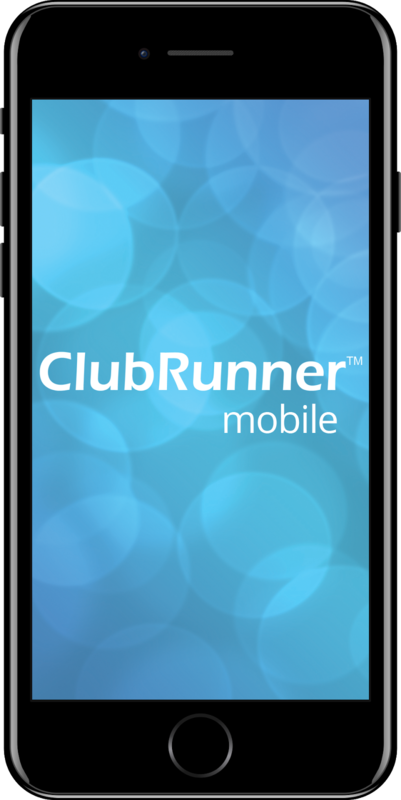 Introducing the ClubRunner District Mobile App! View and contact your district executives and directors from current, past and future years. You can browse their profiles and connect with one click. View the latest feed of home page stories that are on your district's website, directly on your phone so you never miss any information! Access all of your upcoming district events and calendar items, and view details, including associated links, download files and venue map. View a list of all the clubs in your district, check out their meeting time/day, upcoming events and executives. Need to find a club to make up attendance? It just got easier to find neighboring clubs. To download the app from the Apple App Store or from Google Play, simply type in 'ClubRunner' in the search bar. Our mobile app is compatible with all versions of the iPhone, iPad and iPod Touch sets that have iOS 8.0 or later and with versions of Anrdoid that are 4.0.3 or better. As a reminder, the district menu options will only display if your district is online with ClubRunner. only the club app is showing up in Google Play store. As the district features are part of the same app, once you download the update and log back in, you will see an updated menu with District options as well. If you have already downloaded the update and still do not see new links on the menu, please try refreshing the page by swiping down. ClubRunner is the award-winning membership management and communication platform for clubs and districts. Better organize your club, improve your communication, and empower your members.